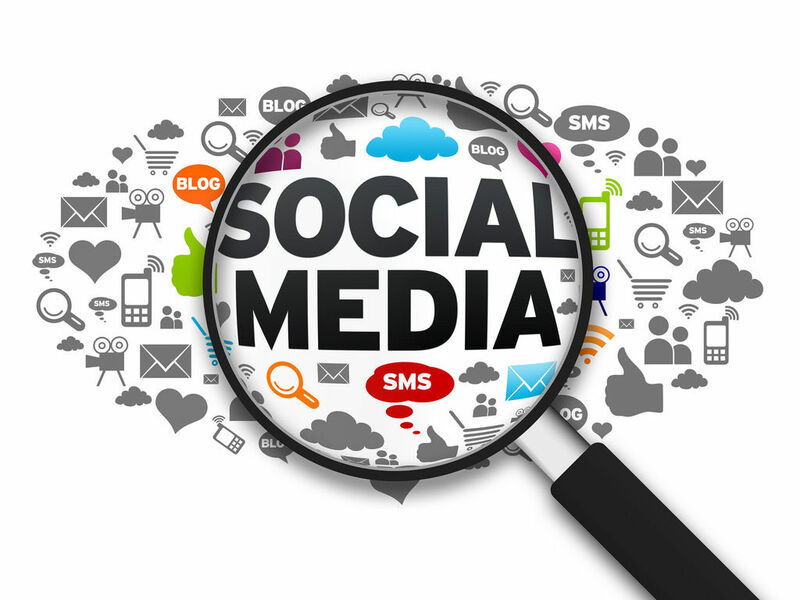 Is Social Media Essential To The Success Of Online Business? It’s there for all to see just how popular social media has become over recent years. Millions and millions of people regularly use a social media platform or a combination of a few. These range from Twitter and Facebook right through to the likes of Instagram and Snapchat. What’s also become the norm is that businesses are extremely active across all popular social media platforms too, and maintaining their online presence is a way they look to achieve success. First of all, it’s essential that an online business, or any business come to think of it, to know their customers, their audience. Using social media is probably the easiest and most efficient way for companies to get to know their customers due to the fact that analytics can be obtained over the various platforms. This helps the company then tailor their services to suit their audience and helps to deliver a more personal service on an individual level. Making the customers feel valued is a key to success and social media makes this a lot easier than older, more traditional methods. Social media is also great at bringing in new customers and not just locally either. With the platforms all being hugely popular all over the world, it can see potential customers take an interest from literally right across the globe. Using tools such as hashtags will only help a company increase their reach too. There are also paid services that will enable a bigger and wider reach. So not only can social media help keep the current customer base happy, not only can it help tailor services and products but it can also attract new customers on a global scale. These customers won’t hang around unless the service they receive is top notch. This is because the online business world is extremely competitive, there’s always a rival company a couple of clicks away. This is so very true when looking at the retail industry and even more so for companies in the gaming marketplace. Social media plays a vital role in their service and has made a marked impression on their bottom line. Social media can play an important role in customer service too. Studies have shown 82% of customers have left a company due to bad customer service. One of the biggest benefits to being active on social media is the fact that it operates constantly, 24/7. Many online businesses employ trained staff to man their social media profiles in order to deliver customer service throughout the working day, with some operating on a 24-hour basis. If a customer messages with a query or complaint, they can be swiftly dealt with. There’s no need for them to call helplines or spend money to resolve an issue. They can be fixed in real time, by a real person. What’s also great is the fact that a company could put a tweet out about a new product or service or a post on Facebook and from that they can instantly begin to get an idea of just how well received the new product will be for example. This is because people will post comments both positive and negative, they will leave honest feedback. This can go some way into ensuring the right products and services are delivered to the company’s audience rather than more trial and error. A business, no matter how small they are can make an impact on social media. They don’t have to be a huge well-known company, they can just be your everyday local firm. Those who take advantage of social media and all of its benefits tend to see growth, and in the same breath, they can start to gain a bigger market share in their sector. It’s commonly reported nowadays that those who opt not to explore social media as a way to grow that those companies are being left behind. Moving with the times is incredibly important and social media is definitely a tool to be utilized by everybody. So by most people’s reckoning, social media is essential to online businesses becoming successes these days. It’s a really affordable way to attract new customers as well as keeping the existing ones more than happy, it also allows companies to become savvier too. They can see what their audience want and need, therefore providing a tailored and more personal approach that will also see them save money in the process. Social media is the way forward and it helps to deliver the service that every customer will appreciate.